Creamy liner brushes on deep, smoky, eye-defining colour. 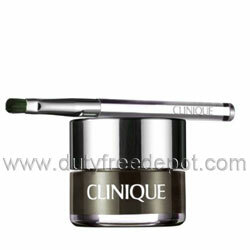 Long-wearing, waterproof formula, comes complete with a mini Eye Liner Brush. Ophthalmologist tested.